This year has had its ups and downs, the downs being more recent in our memories, but there were also a multitude of excellent stories told this year. We’ve read a number of articles, books, magazines, etc. this year and have compiled a list of some of the best this year had to offer. 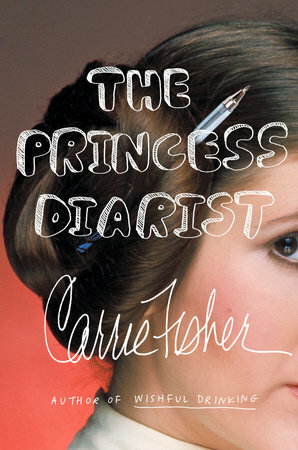 There were stories that took us to a galaxy far, far away and stories that hit close to home and helped us connect with ourselves and the ever-changing world around us. 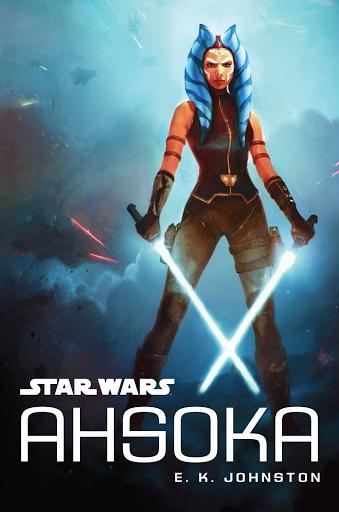 Star Wars: Ahsoka is one of the newest Star Wars texts this year and is the first book in the canon to feature the former Jedi apprentice to Anakin Skywalker. The story, written by E.K. Johnston, focuses on Ahsoka’s time after the fall of the Republic. For any fan of Star Wars Rebels or Star Wars: The Clone Wars, this book shares the story of how our favorite padawan became Fulcrum, the informant for the Resistance. Anna Kendrick’s collection of essays, Scrappy Little Nobody, was released in November of this year. It is a hilarious and charming account of her time in the business so far. She has written this book in the same authentic and candid voice that can be found on her Twitter. It was a joy to read!